The 8mm solid slates on the base will take heavy loads. 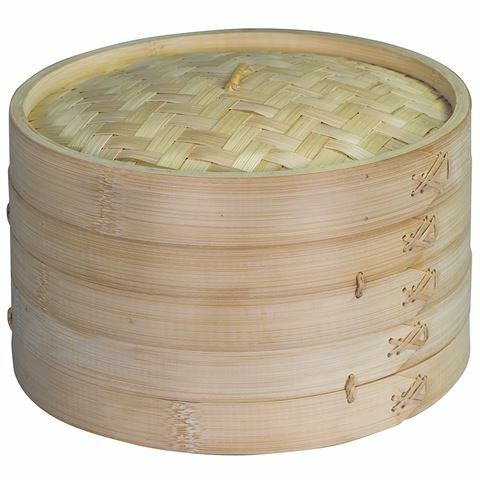 2 x 20cm x stackable steamer baskets. Dimensions: 20cm (l) x 15cm (h).